Here at Euclid Smiles Family Dental, our goal is to provide your family with affordable, comfortable dental services to ensure you have a lifetime of healthy smiles. 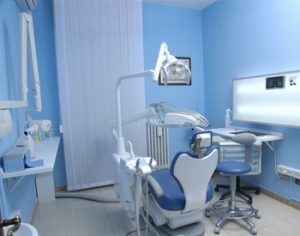 Whether you are in need of a tooth filling, are interested in learning about dental sealants, or need any other type of general dentistry service, you can count on our team to provide you with friendly, patient-centered care. In addition to our general dentistry services, we are happy to speak with you about orthodontic and cosmetic procedures that can help enhance the beauty and functionality of your smile. Contact us today to learn more about our Mt. Prospect dental services.